HealthTap, the mobile medical Q&A app, has raised $24 million in Series B funding led by Khosla Ventures. The two-year-old company describes its service as a remote “triage” for health care, something that may become increasingly relevant with the advent of Obamacare (also in this vein — an upcoming concierge health care app called Better). 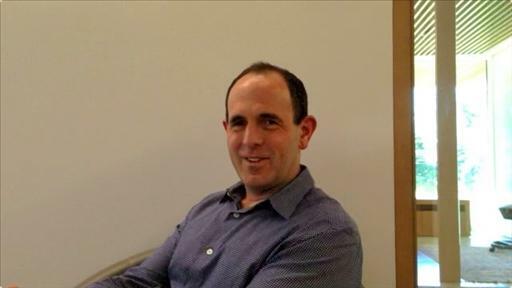 New Khosla partner Keith Rabois is joining the HealthTap board.